Composed by Benedetto Marcello (1686-1739). 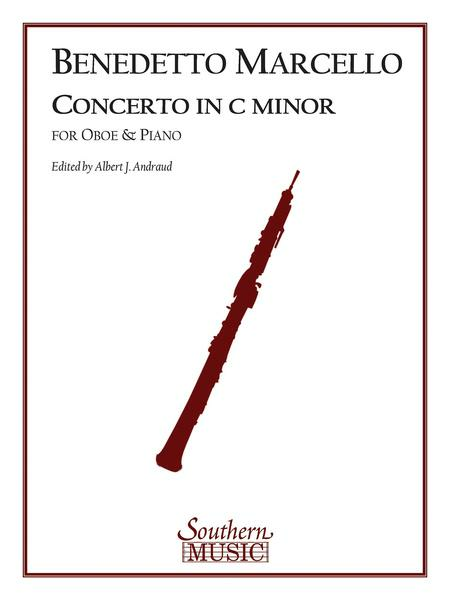 Set of performance parts for oboe and piano accompaniment. Approved contest/festival piece for the University Interscholastic League. C Minor. 14 pages. Published by Southern Music Company.